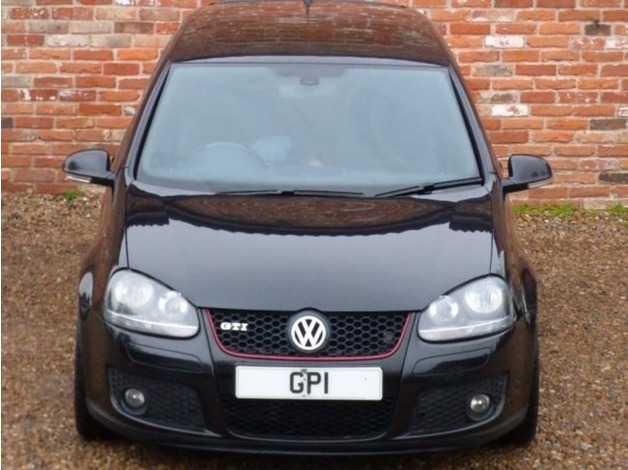 Electric Windows, Sunroof, Privacy Glass, Alloy wheels, GP Cars are delighted to present for sale, BLACK, this stunning GTI finished in metallic black with sport seats. This car comes with; 18'' black BBS alloy wheels with red lip, Front and rear fog lights, Privacy glass, 6 Speed manual gearbox, Electric windows, Electrically adjustable heated door mirrors, TPMS Tyre pressure monitoring, Radio/CD/Aux, Height and reach adjustable steering column, Automatic low light sensing headlights, Sunroof, Height adjustable drivers seat, Dual zone climate control air conditioning, Category 1 alarm and immobiliser. This Golf is HPI clear, we accept credit and debit card payments, we would be happy to take your current vehicle in as part exchange and viewings are by appointment only (JEZ2935), £4, 993, If somebody replies with the e-mail address leontommy6gmail.com, please disregard and inform us directly, as they are not associated to our business.. Volkswagen. Golf. 2.0 TFSI GTI 3dr 18'' BBS ALL.... Petrol. Hatchback. 2.0cc. Manual. Black.